Since I sell movie posters, I’ve learned a few things about what to look for when buying a movie poster and I want to share them with you. My tips are for those who are buying a poster via an Internet auction site, like eBay or Movie Poster Bid. Still, they are applicable for an offline purchase, as well. If a seller states that he or she is selling a Midget Window Card or a Lobby Card and you have no idea what those things are, do a little research. Since you are spending your hard earned money on something, know what you are buying. Google any other unfamiliar terms to find out what they mean. FYI: A Midget Window Card is a 8 x 14 inch movie poster. 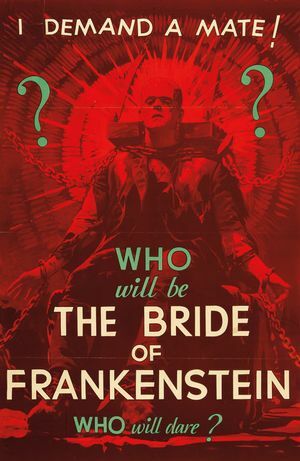 It is a smaller version of the movie’s One Sheet poster, which is 27 x 40 inches, and it was used as a promotional item. The studios distributed the Midget Window Cards from 1932 to 1947. So, if you get your hands on a Midget Window Cards, know that you have something that is very rare. As for the Lobby Cards, you are going to have to look that up on your own. If you can’t find what you are looking for or if there is anything you aren’t sure of, ask questions. Ask questions of the seller and again go on Google and look up people who can give you the information that you need. Also, get second and possibly third opinions. Don’t stop until you get your answer. If you don’t get an answer, then go elsewhere for the item. On a related note, don’t feel that you are bothering the seller with your questions. As a seller of movie posters myself, I welcome questions. To me, questions are a sign that someone is interested in an item and is very close to making a purchase. So, you can ask me as many questions as you want, I won’t get annoyed. Movie posters are made of paper and they aren’t always treated with care. So, expect pinholes, creases, small tears and for older posters, some discoloration. If a poster looks pristine for its age, particularly if it is 10 years old or older, chances are that it is a reproduction. If the seller clearly states that the item in question is a reproduction, don’t feel like you are being cheated. 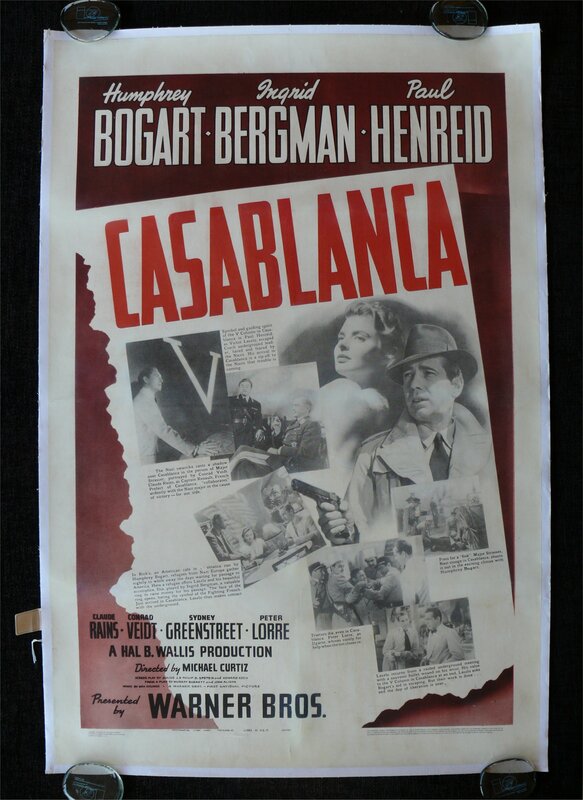 Technology is such that you can get a high quality reproduction of a movie poster at a good price. Taking One Sheet movie posters as an example, One Sheet posters were printed on both sides starting in 1990. This is done so that when the posters are put in lighted display case, the poster colors stand out. So, if you run across a One Sheet movie poster from 1990 or later and it is not double sided, it is either a reproduction or a video/DVD release poster. 1) If something seems too good to be true, it probably is. 2) You lost nothing if you walk away from a deal you don’t feel good about with your money still in your pocket.